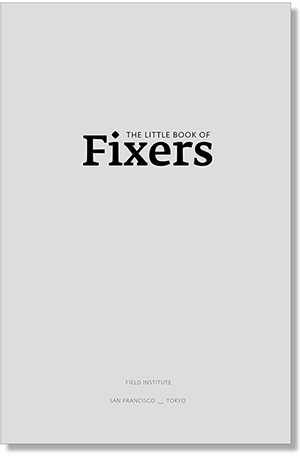 Studio D is pleased to announce The Little Book Of Fixers, a guide to building out trusted local teams, anywhere in the world. Available from Studio D and Amazon. The team at Studio D has been running international projects for well over a decade. The diversity of our client mandates, geographies in which we operate and communities we engage have helped us develop a unique set of skills and protocols to travel anywhere, make sense of the world and make a difference. 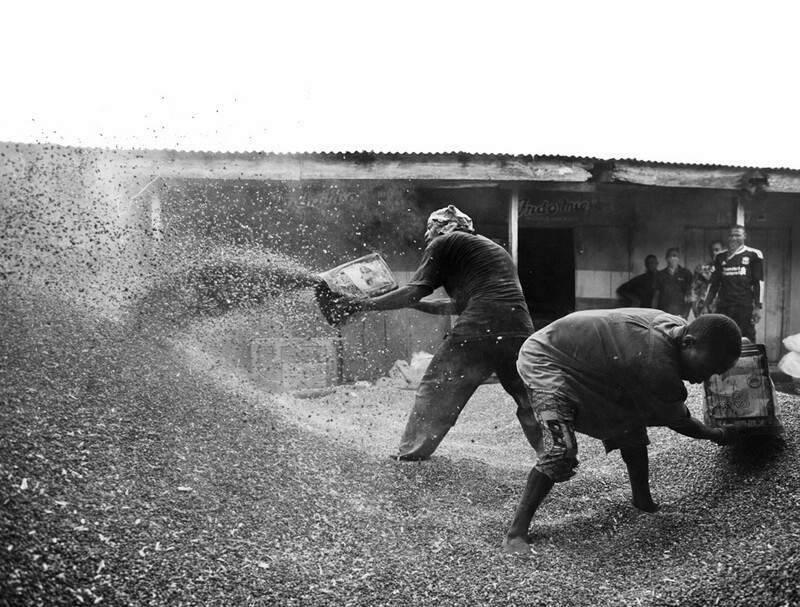 We believe that most organisations do a poor job of engaging the world out there, hamstrung by processes that scale to the point of losing sight of their original purpose — to design better products and services that meet genuine needs. Furthermore, as we enter the fourth industrial revolution, this is a critical time in the history of humanity, one where decision makers, and the data that they have access to, are increasingly distant and abstracted from their sources. This distance marginalises the people they aim to serve. There’s a better way. 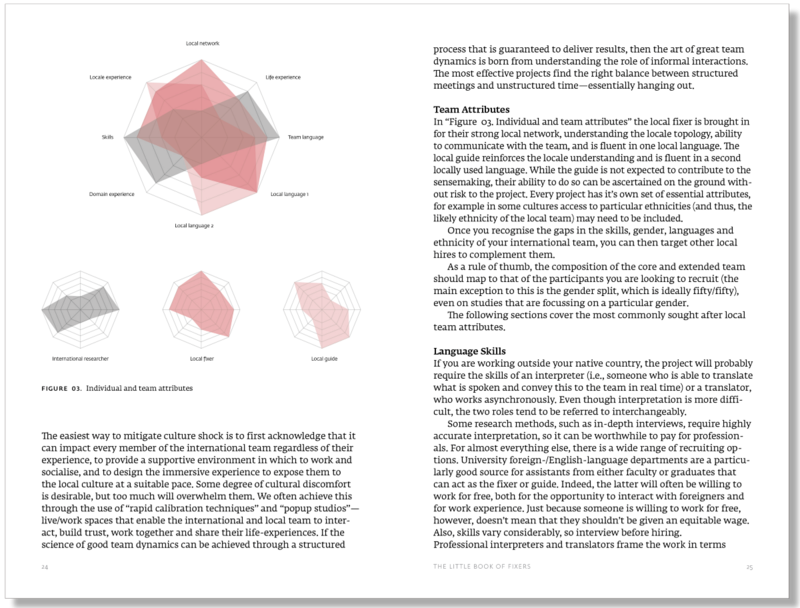 Fixers and guides are core to the way we operate — to complement the skills and address the weaknesses of international teams tasked with documenting and decoding cultures across the globe. Fixers and guides are crucial for knowing the best neighbourhood for the team to be situated, recruiting suitable participants, identifying nascent behaviours and critically discussing the trajectories that put the data into a broader societal perspective. Working with fixers enables research projects to go beyond the veneer of a culture, to truly understand the forces shaping society. 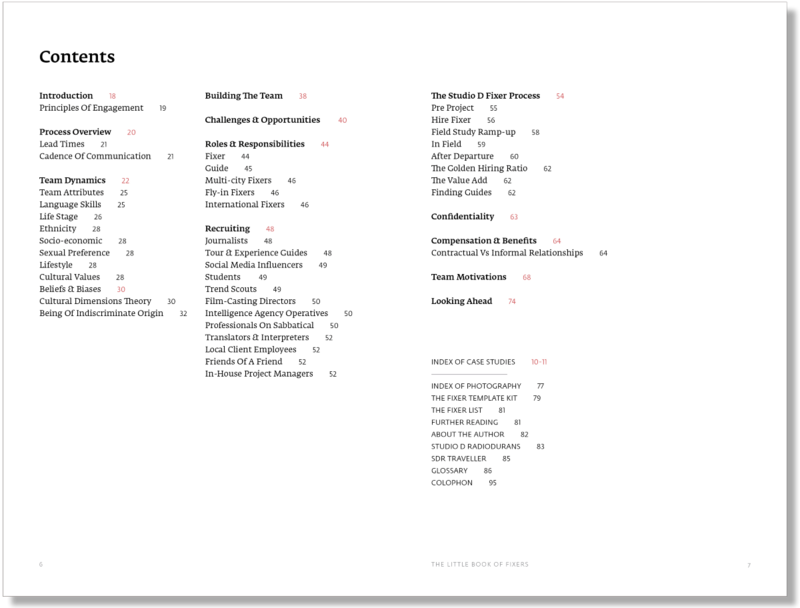 This booklet draws on the experience of hiring hundreds of fixers on studies around the globe, spanning projects for corporate, start-up, nonprofit and government clients, and applied to diverse domains of inquiry. (We include guides in this book because some go on to become fixers). We’ve learned, through extensive trial and error, how to identify optimal candidate fixers, set realistic expectations and make the most of their local knowledge and perspective. The aim of this booklet is to share the experience of working with fixers and guides, to enable you to deliver projects that affect how you, your team and your organisation think and act. That will benefit us all. Available from Studio D and Amazon.